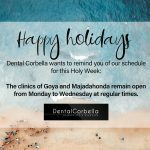 At Dental Corbella we perform all the specialties of modern Dentistry: Periodontics, Pediatric Dentistry, Orthodontics, Surgery, Dental Implants, Endodontics, Dental Esthetics. 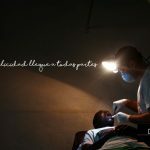 At Dental Corbella we perform all the specialties of modern dentistry, helped by the most modern techniques in each specialty. Our doctors have 15 years experience in dental implant treatments. 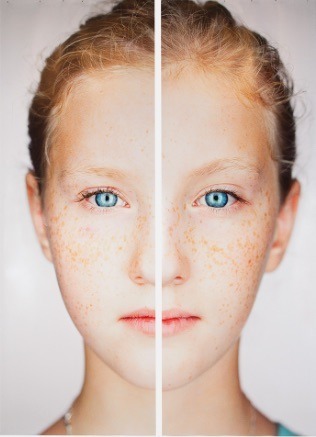 Thanks to new techniques, the times of our orthodontic treatments are reduced. Invisible orthodontics for adults. 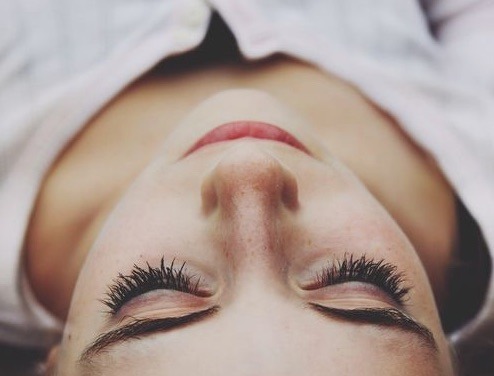 We have a teraperuta in our team that conducts guided relaxation sessions, and with an anesthetist doctor for complex surgeries or patients with panic to the dentist. Thanks to the new techniques, you can see the desired smile, without having started the treatment. Do you know what your rights and duties are as a patient? Many people do not know, but patients have a series of rights, and also duties. 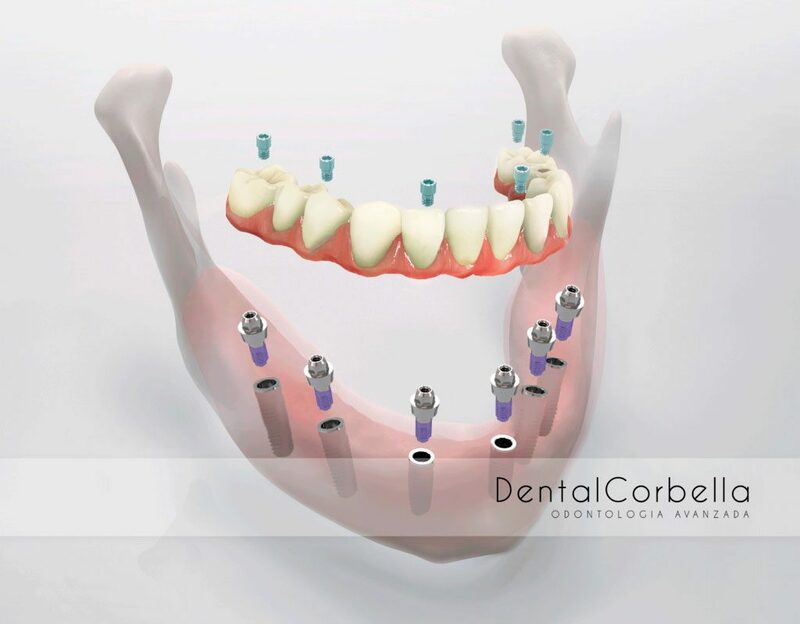 at dental corbella we explain in detail what they are.